Welcome to Arlington, Texas. A wonderful community known for its small-town atmosphere and big-city style. This city has been named Best 100 Places to Live in America by Money magazine and continues to be featured on the best lists across the nation. 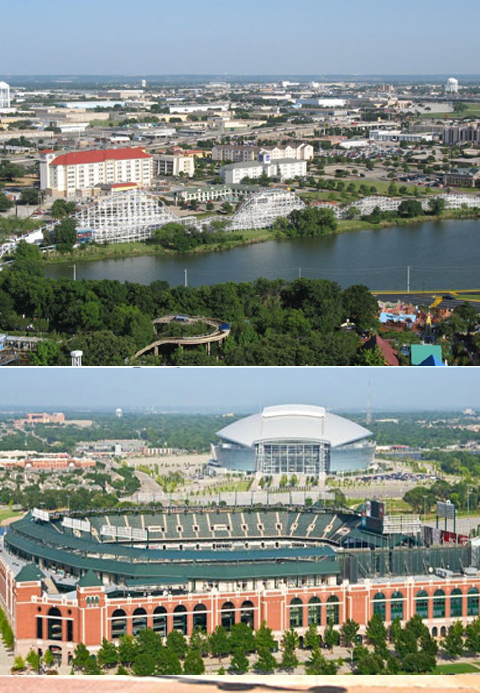 Arlington is a city in Tarrant County within the Dallas - Fort Worth metropolitan area. According to the census estimate, the city had an estimated population of 380,084, making it the third largest municipality in the Metroplex. Arlington is the seventh-largest city in Texas and the 49th largest city in the United States. Due to the city's central location in the DFW metroplex, you'll find world-class museums, theater, symphony and festivals along with fine dining and shopping. Area attractions include Six Flags Over Texas, Fort Worth Zoo, Fort Worth Stockyards, wildlife refuge centers and much more.